UPDATE: 1/5/17 This post was made when I was working with MODE which is no longer in business. I will try to update these recipes soon. Back to school means more time for lunching with friends. When the weather gets cool don’t you love a good grilled cheese sandwich? 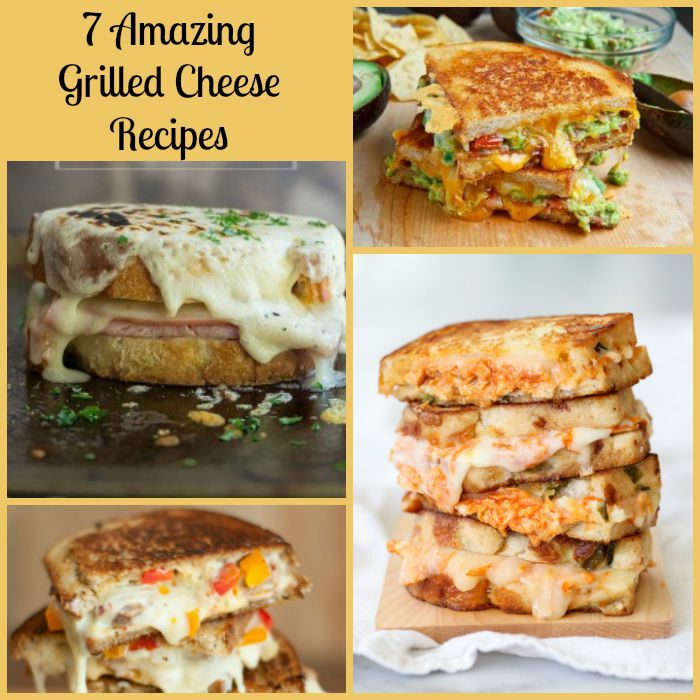 I just could not resist this great combo of Grilled Cheese Recipes to ease us into the fall schedule. They also make quick weeknight dinners too. What is your favorite grilled cheese combo? Be sure to make one of these amazing mason Jar Recipes too. They are a great portable lunch for work or a picnic setting. I definitely should not have read this post before going to bed, now I am going to be dreaming about grilled cheese sandwiches – yummy!! !